Estranged daughter Eva Dienner has been staying with her in-laws, since her husband was killed in a fire, but now she wants her son to meet his maternal grandparents. Upon her return, Eva finds that the man her parents always intended for her is living in their daadihaus and running the dairy farm for them for free, despite her suspicions of him taking advantage of her family. Eva knows she should put the past behind her, but is she ready to move into the future? 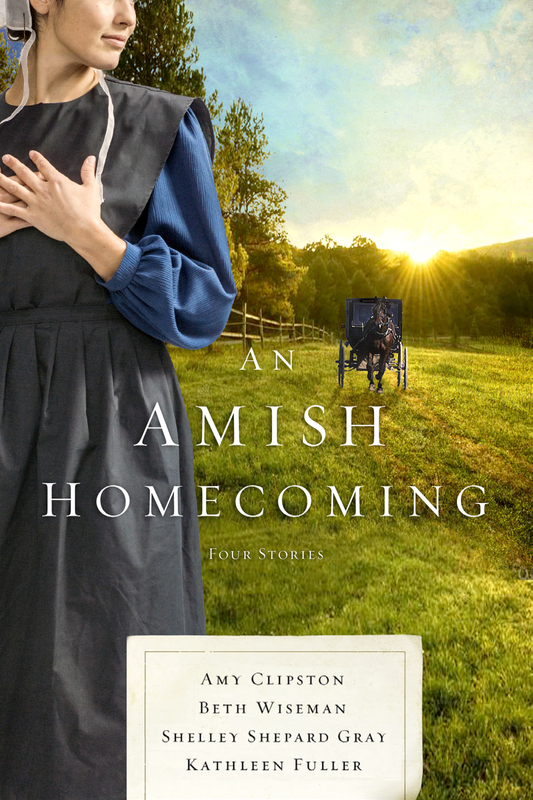 In No Place Like Home, readers will get to know Eva Dienner, who is Kayla Dienner's sister-in-law in my Amish Homestead series. I had fun writing another story about my Homestead series characters, and I hope readers like seeing more of them too.